On the back of a horse and cart at Inwa, Myanmar. One of the most wondrous kingdoms in the world is found in Asia. The place features exotic wildlife and biomes, spectacular islands, Buddhist temples among other fascinating places. It is a vast continent in terms of its daunting size, culture, and beauty. From Central Asia, Middle East, East Asia, Russia, and the Caucasus, South Asia to Southeast Asia, the place is definitely huge and making a decision which places we should visit can be overwhelming. 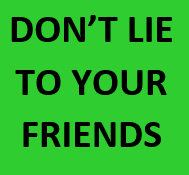 But, don’t worry, let’s guide you all through on my amazing times in South East Asia. 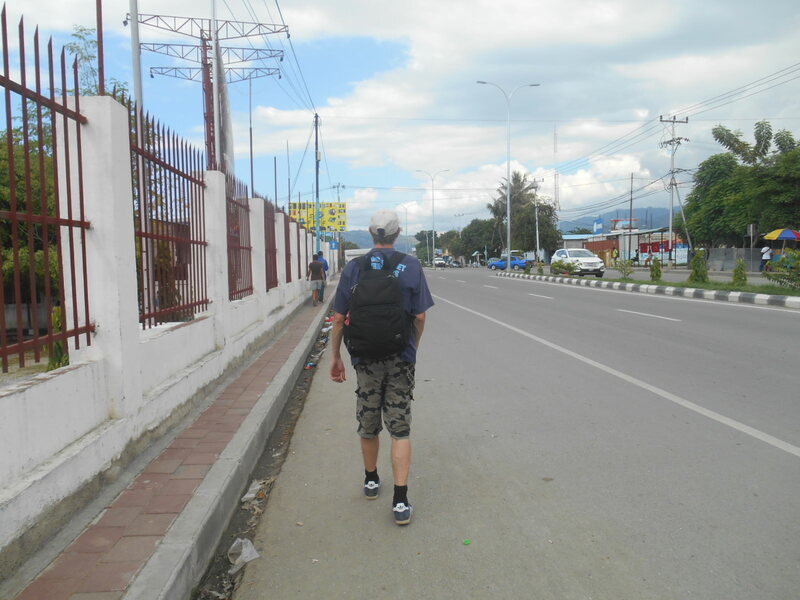 Backpacking through Dili in East Timor – not a lot of travellers about. I recommend booking with Exoticca for package tours in Asia totally online. Yes, it was that easy. In fact, we booked our preferred package tours in Asia which included Thailand and got the final price in real time and at the moment. 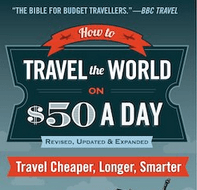 All we had to do was pay and start our adventures in cultural diverse Asia. And our journey kicked with a visit to Southeast Asia. 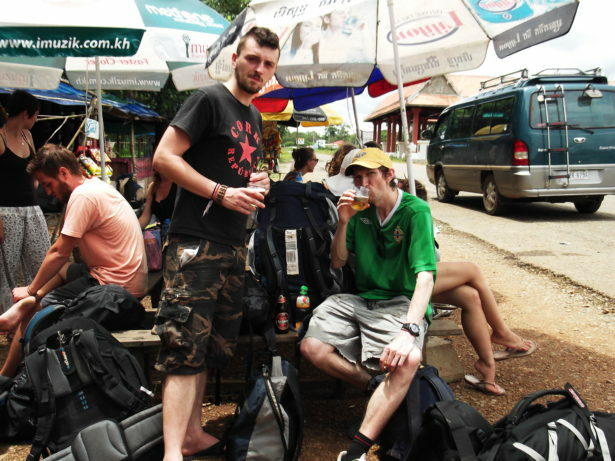 Anthony and I crossing the Laos to Cambodia border some years back. 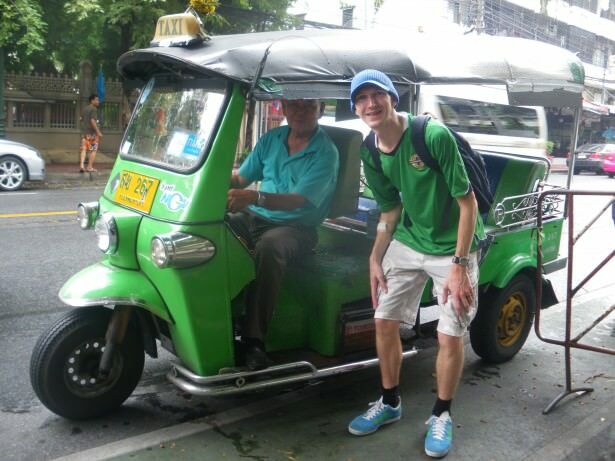 With the multi centre holidays in Thailand package, we had the chance to have the Bangkok experience. The modern capital city of Bangkok offers a thrilling and delightful shopping experience for any individual. with multi centre holidays in Thailand, There is literally everything in the buzzing streets of Thailand to the gleaming chrome and modern Thailand malls. We visited all kinds of destinations that literally blew away our baht. I even got a pair of my favourite trainers and an antique to remind me of this fascinating place. We also stopped in some amazing joints and had a blast. Our next destination was the Pattaya where we got the chance to explore the beaches that are along the Gulf of Thailand. We first landed at Jomtien beach where we had some amazing watersports and relaxing seaside massages. Moreover, there is the Wat Khao Phra Bat the Buddha who keeps watching over the Pattaya. As always, we had an amazing time in the tons of bar and clubs in the region. Our stay was all catered for in the package too. From the Pattaya, we also visited the Nong Nooch village and had delicious Thai food for lunch. We also did explore the place. The sick trails that we saw was an invitation to biking and right away we decided to pump up some adrenaline by going off road biking. The idea seemed dangerous at first but turned out to be the best way to explore the countryside and rural villages. We passed through trails in lush forests, a variety of terrains and waterfalls. We took this adventure as far as Chiang Mai where we had an epic eight hours of off road biking. That was one of the most amazing and biggest trip that I have ever done using a bike. 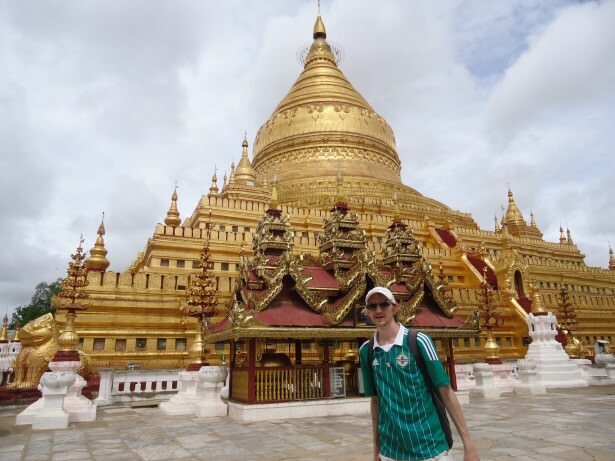 We finished off the tour with a visit to the Myanmar’s where we started with a cruise in Irrawaddy River. The cruise was another ultimate fascination as we glided through the dense jungle, smooth waterways, intricate monasteries and hidden villages. The place has the blazing sunsets which are proceeded with gentle sunrises in the morning. 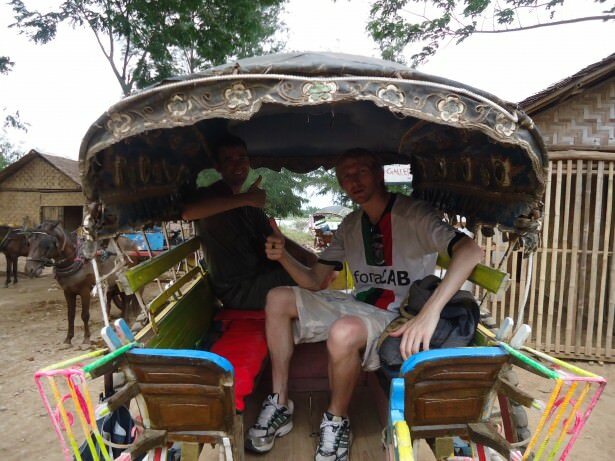 We also travelled to the famous town of Bagan where we had a historical and cultural experience. To have a better view of the place we decided to board a hot air balloon. The view up there was beautiful. I experienced the beauty of the temples in a totally different way, that is, in a bird’s eye view. 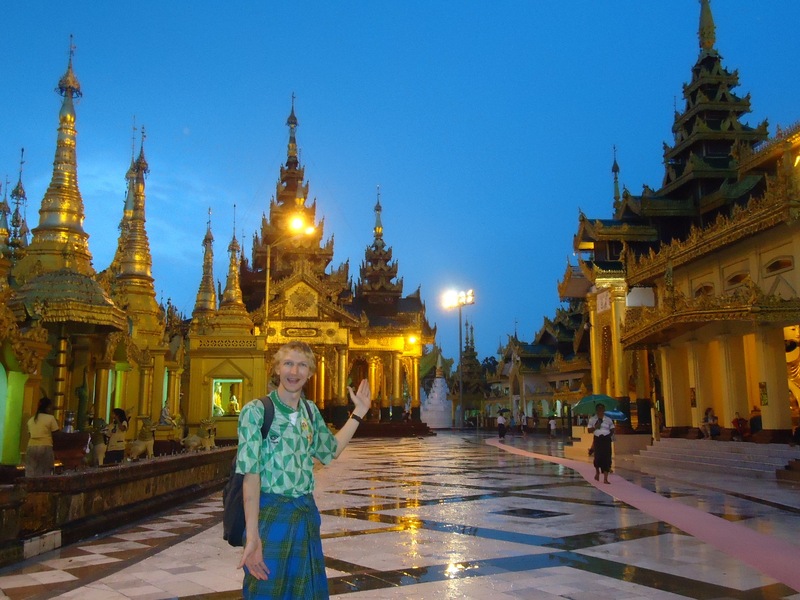 Admiring the fantastic Shwe Dagon Pagoda in Yangon, Myanmar. ← How To Choose The Right Hair Transplant Centre In Turkey?